Are you just about ready to start the car leasing journey of a lifetime? Well, you still need more preparation. Getting a lease car is not as easy as you may think it is. 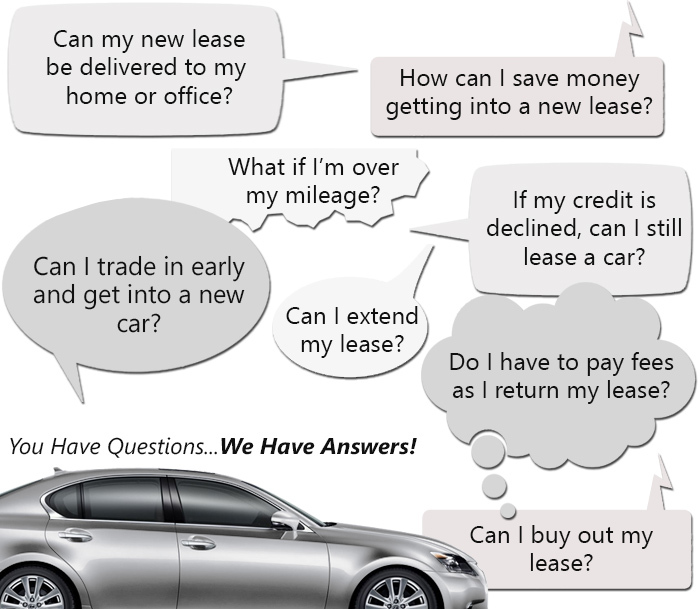 One of the biggest problems with most car leasing companies in and around the Bronx is that there are so many limits. All of them impose some type of restriction on the cars you get on auto lease. Some of these are completely sensible, of course. The problem is that on the rare occasion, you get a lease car that has some nonsensical restrictions on it. One of the most common limits that a car leasing company will give you is the mileage limit. This is done so that you don’t overuse the car during the lease period. This one actually makes sense, if the limit is reasonable. The problem is that it usually isn’t. The mileage limit usually applies on a yearly basis, but the limit placed on you is more suited to a month of travel. Not so at Auto Lease Bronx though. Our lease terms take into consideration the fact that you do more with a car than go to the store every Sunday. Because of this, our limits are the most lenient and well thought out in the Bronx. You may have a lot of questions regarding this and many other processes in our company. Here are two of the most common. How do I pick the right car for me? With a range as varied as ours, this is going to be a pretty hard task. Picking the right lease car is more important than you think. If you are happy with it for the duration of your auto lease, there is a lower chance of you wanting to return it. If you know anything about auto leasing, you know that returning your vehicle before the time is up is a big no-no. You could end up paying through your nose! Our car leasing agency helps you avoid this by providing you with a service to help you choose the right car. Our qualified and professional agents and sales representatives analyze everything about you. This includes even the little things like your job, lifestyle, and even your favorite food. We use all of this to help you choose a lease car that will keep you insanely happy throughout the duration of your auto lease. When you lease with Auto Lease Bronx, get ready for the car leasing service of a lifetime. Is your service better than the others? You must be pretty sick of the terrible customer service that you usually receive in car leasing companies in the Bronx. We don’t blame you. The sales reps in most of these places are absolutely horrendous, especially with that attitude of theirs that makes you feel like a toddler. Our customer service is light years above what these people are capable of. We offer you an auto leasing service staff that will leave you happier than you have ever been. Call us now on 718-307-5661!